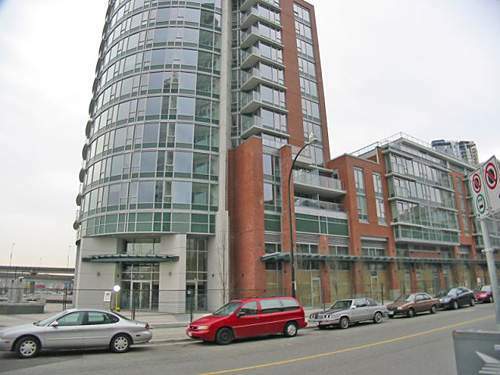 Firenze - 618 Abbott Street, Vancouver, BC, V6B 6N6, Located in the heart of historic Vancouver, diverse cultures and famous landmarks share the stage with some of the city's trendiest spots. The complex features great facilities including indoor pool , fitness room, hot tub, sauna and theatre room. The complex consists of 55 suites, developed by Henderson Development (Canada) Ltd and it was built in 2007.